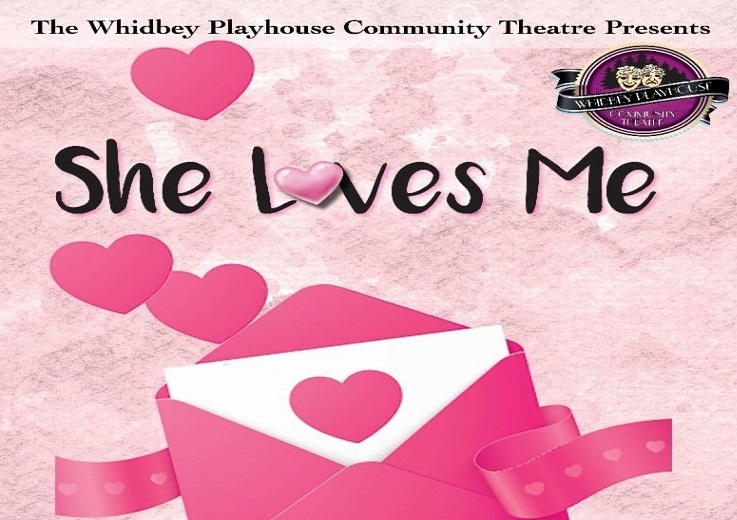 "She Loves Me", directed by Gaye Litka, with musical direction by Eileen Soskin, is set in Maraczek's Parfumerie in Budapest where the expert sales staff is managed by George Nowack. On the staff is Amalia Balash, strong-willed, confident and highly vocal in her disagreements with the boss; the dashing Steven Kodaly and his love-sick sweet-heart Ilona Ritter. 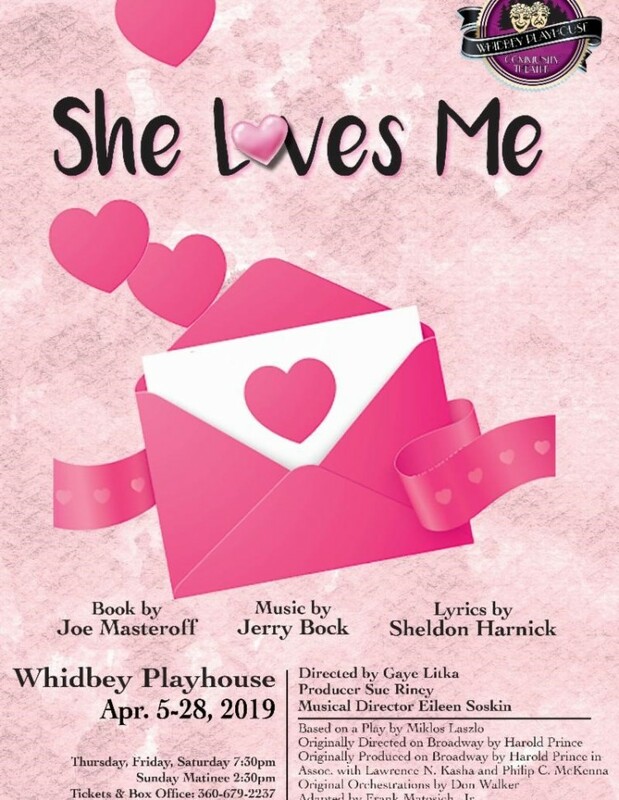 The ensuing romantic entanglements-caused by an exchange of heartfelt anonymous letters between the unsuspecting Amalia and George, Steven's incorrigible womanizing and Ilona's impossible romantic dreams-are pure musical-theatre gold.